Applications are invited for three (03) temporary positions of Senior Research Fellows (SRFs) under CDDL program on Avian Influenza project; Two (02) temporary positions of Junior Research Fellows (JRFs) one each under SERB project entitled “Development of a monoclonal antibody based Erns antigen capture-ELISA for diagnosis of Bovine Viral Diarrhea Virus (BVDV) infection in cattle” and DBT project entitled “Molecular Platform for Epidemiology, Disease Mapping and Development of Diagnostics for Economically Important Diseases of Ducks” and one (01) temporary position of YP-II under CRP on Vaccines & Diagnostics Project entitled “Development of antibody based rapid test for detection for H5 avian influenza virus in poultry”. Interested candidates fulfilling the following requirements may submit their applications along with self attested copy of all certificates, mark sheets, PDC/Degree certificate, experience etc. to Administrative officer, ICAR NIHSAD, Anand Nagar, Bhopal- 462022 latest by 08.02.2019 Following scrutiny, the written test and interview will be conducted tentatively in 3rd Week of February, 2019. The shortlisted candidates will be informed by e-mail/ mobile phone for which all the candidates are required to give their e-mail IDs and contact phone nos. positively. 1. Name of the post and project Senior Research Fellow (SRF) under CDDL program on Avian Influenza. B Qualifications M.V.Sc. in Veterinary Microbiology/ Vety. Virology/ Vety. 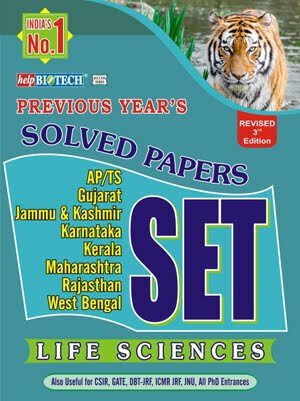 Pathology/ Animal Biotechnology/ Vety. Public Health or M.Sc. degree in Microbiology/ Biotechnology/ Molecular Biology or equivalent having NET qualification (ICAR/ CSIR/ UGC/ MHRD-GATE/ DBT-BET/ ICMR- JRF) or M.Tech degree in Biotechnology with 04 years of B.Tech degree with Wet Lab dissertation work. C Duration Initially for a period of 01 year and extendable up to 3 years. E Age Limit 35 years for men and 40 years for women. 2. Name of the post and project Junior Research Fellow (JRF) under following SERB Project. 1. Development of a monoclonal antibody based Erns antigen capture-ELISA for diagnosis of Bovine Viral Diarrhea Virus (BVDV) infection in cattle. B Qualifications M.V.Sc. in Veterinary Microbiology/ Vety. Virology/ Vety. 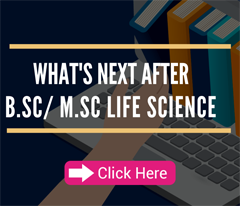 Immunology/ Animal Biotechnology or M.Sc. degree in Microbiology/ Biotechnology/ Virology/ Molecular Biology/ Biochemistry with wet lab dissertation work (or minimum 6 months experience) on animal/ human infectious diseases and having valid NET qualification. 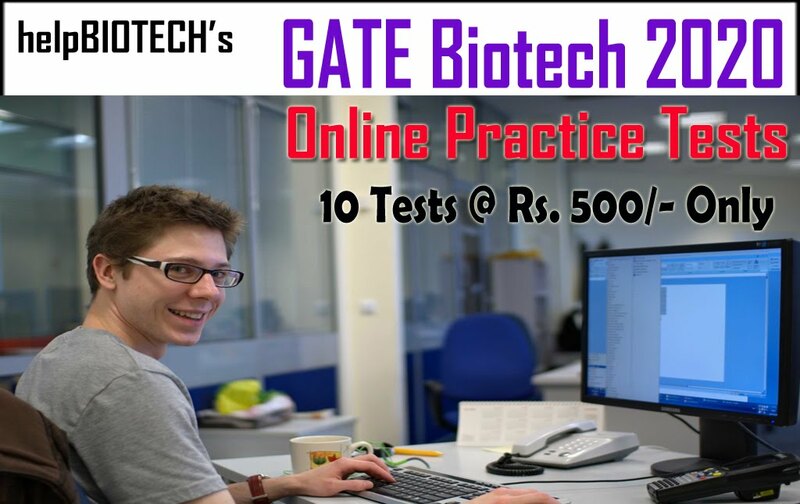 (UGC/ CSIR/ ICAR/ ICMR/ GATE/ JAM/ JEST/ JGEEBILS/ Biotechnology Eligibility test and test conducted in bioinformatics by Bioinformatics National Consortium). 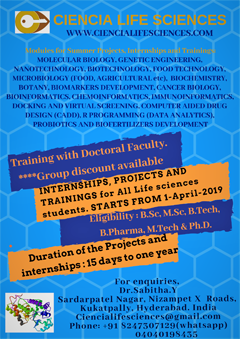 or M.Tech Degree in Biotechnology with 4 years of B.Tech Degree with wet lab dissertation work (or minimum 6 months experience) on animal/ human infectious diseases. 3. Name of the post and project Junior Research Fellow (JRF) under following DBT Project. 1. Molecular platform for epidemiology, disease mapping and development of diagnostics for economically important diseases of ducks. B Qualifications M.V.Sc. in Veterinary Microbiology/ Vety. Virology/ Vety. Pathology/ Animal Biotechnology/ Vety. Public Health or M.Sc. 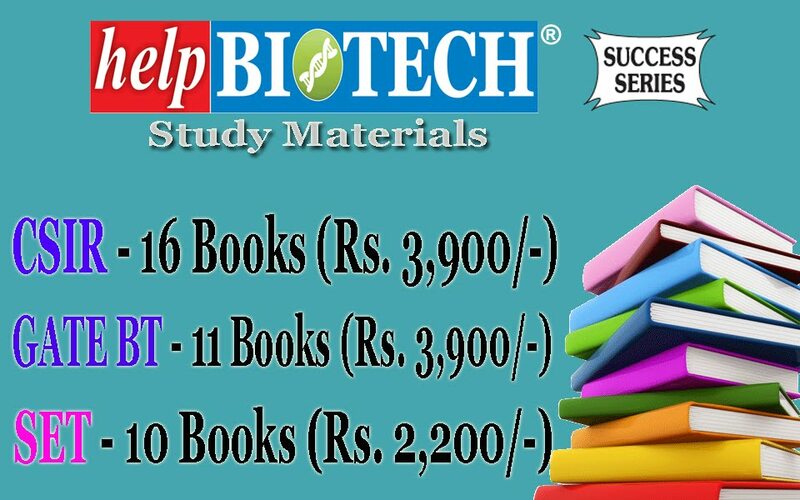 degree in Microbiology/ Biotechnology/ Molecular Biology or equivalent having NET qualification (ICAR/ CSIR/ UGC/ MHRD-GATE/ DBT-BET/ ICMR-JRF) or M.Tech degree in Biotechnology with 04 years of B.Tech degree with Wet Lab dissertation work. D Remuneration Rs. 25000/= PM + HRA @ 20% for the first 02 years and Rs.28000/= + 20% HRA for 3rd year. 1. Development of antibody based rapid test for detection for H5 avian influenza virus in poultry ( PI – G. Venkatesh) Period – (October 2017 – March 2020). B Qualifications M.V.Sc. in Veterinary Microbiology/ Vety. Virology/ Vety. Immunology/ Animal Biotechnology/ Vety. Public Health. or M.Sc. degree in Microbiology/ Biotechnology/ Molecular Biology. or M.Tech degree in Biotechnology with Wet Lab dissertation work. Preference will be given to the candidates having relevant work experience. C Duration The engagement will initially for a period of 01 year. D Remuneration Rs.25000/= only consolidated. E Age Limit The minimum age under young professional category will be 21 years and maximum 45 years with relaxation as per rules.